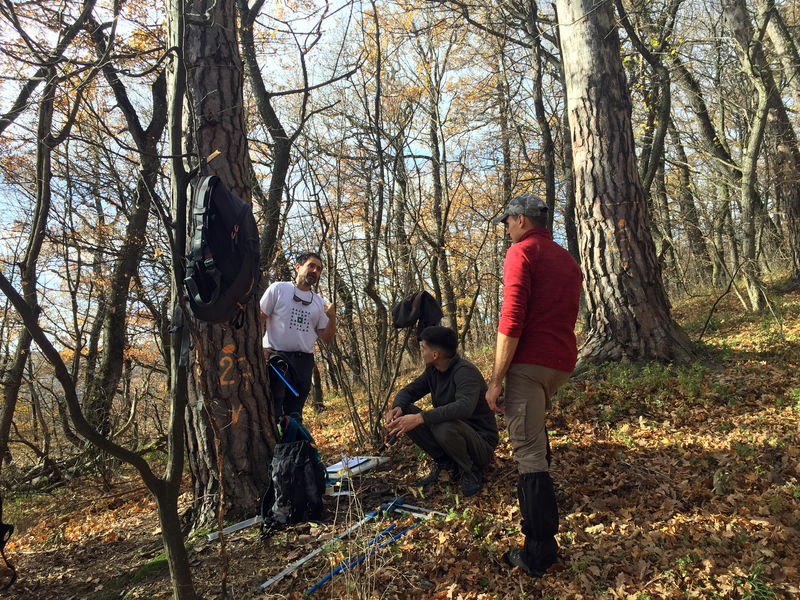 A team formed by researchers from BC3 (Ikerbasque Research ProfessorJorge Curiel Yuste), Transilvania University of Brasov (Ana-Maria Hereş, Alexandru Lucian Curtu, and Ion Catalin Petritan), and the National Research and Development Institute in Forestry “Marin Dracea” – ICAS (Any-Mary Petritan) is trying to understand how vulnerable the Transylvanian forests are to the increasingly longer and more frequent summer droughts associated with climate change. 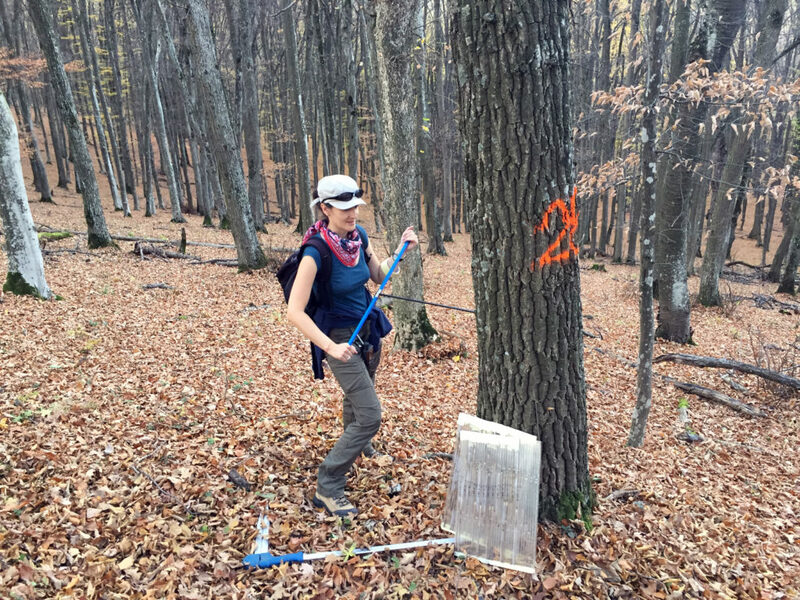 For this, they are studying the physiological and ecological patterns that might explain what makes some tree species to be more resilient to drought, while other species to be so vulnerable to them. 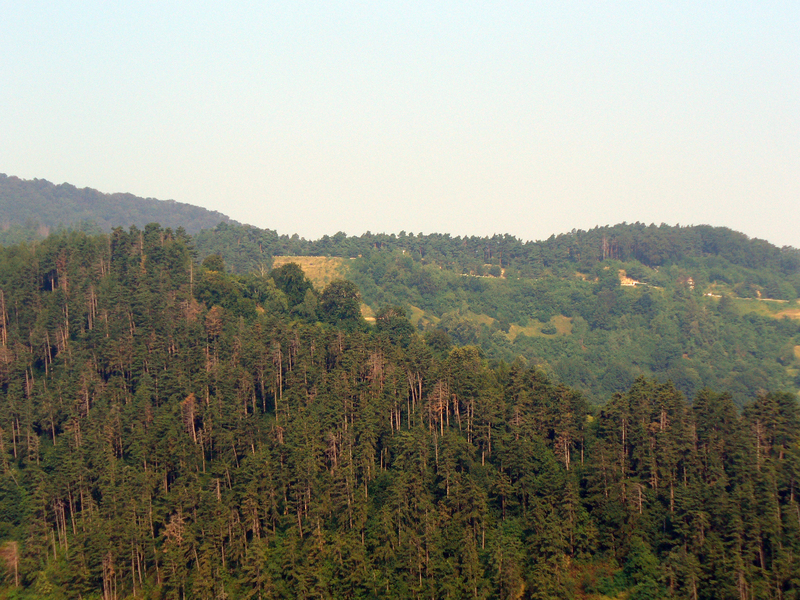 Transylvania (Rumania) hosts some of the largest and better conserved forests in Europe, but recent studies have been showing that these forests are not immune to the climatic changes. 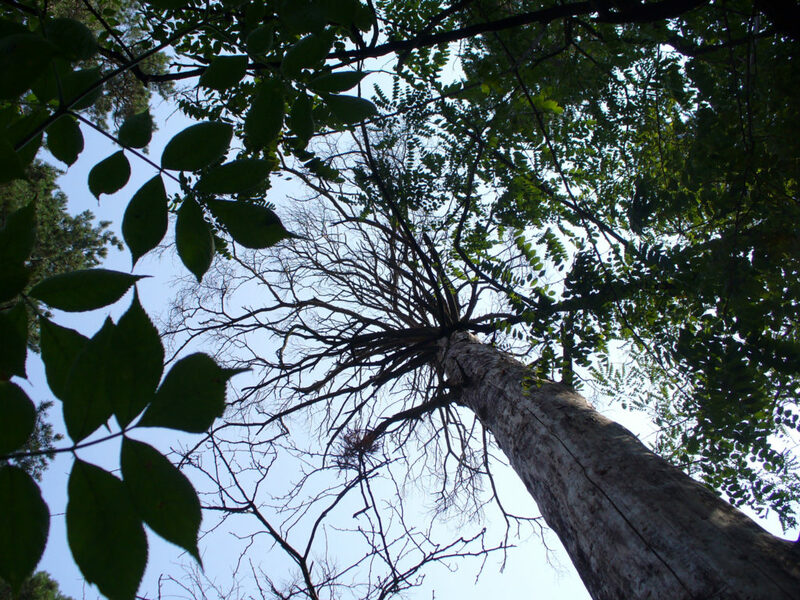 Specifically, the increasingly longer and more severe summer droughts that this area has been experienced during the last years, have resulted into forest decline, with different tree species (both conifers and broadleaves) showing signs of vulnerability and mortality. 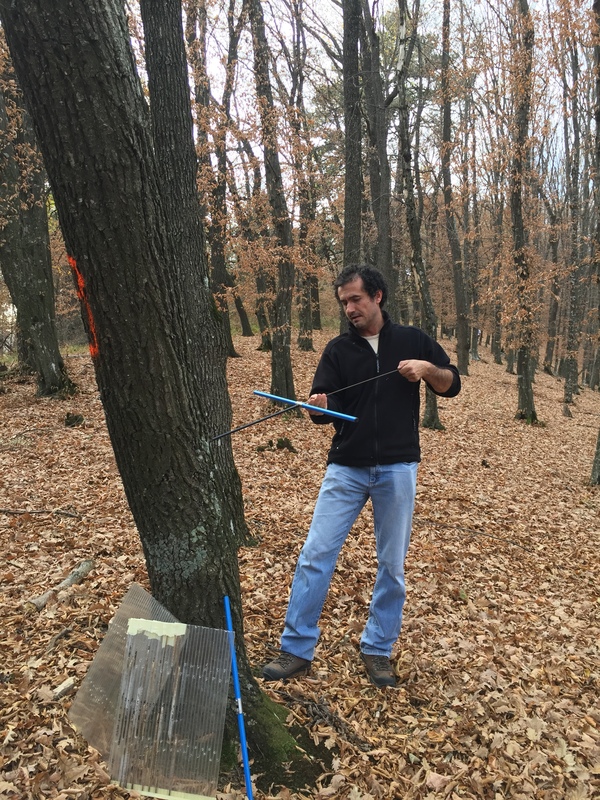 Multidisciplinary studies are carried out in order to study the state of health of the trees from Transylvania and their resilience to climatic perturbations: tree-rings, soil microbiota, and historical management. Tree-rings are used to reconstruct the historical growth rates of the studied tree species (pines, oaks, beech) by extracting and processing wood cores following typical dendrochronological techniques. Tree-rings represent natural archives of information based on which the past responses to environmental events can be reconstructed. Given that trees growing in the same area are similarly influenced by external factors, tree-rings might explain why some trees are more vulnerable to severe climatic events (i.e., droughts). 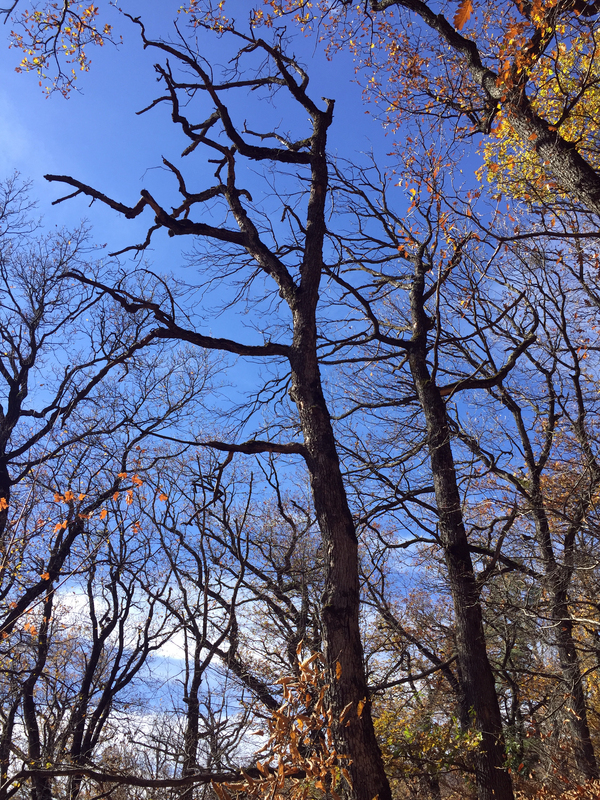 By comparing trees that perished as a result of droughts with surviving individuals, tree-ring width dynamics can be used to characterize the growth patterns of trees that are likely to die in the future. 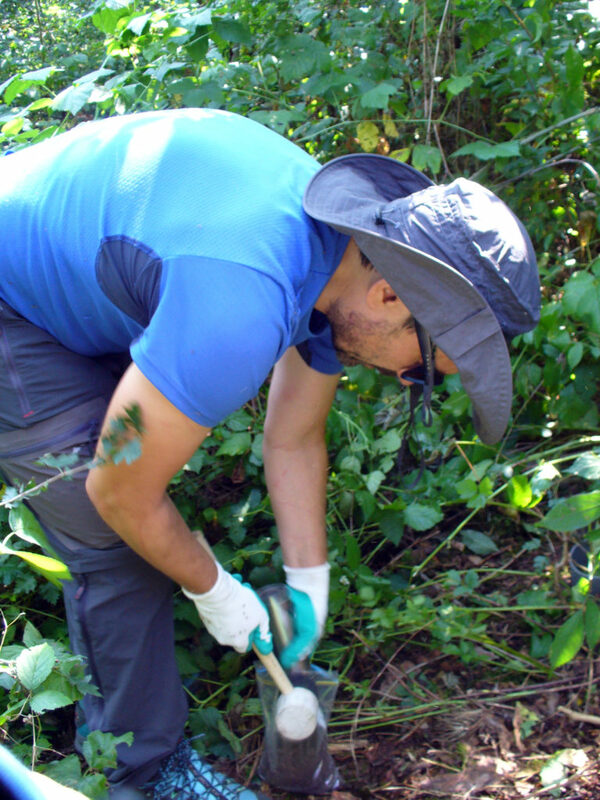 The microbiota associated with the roots of the trees (bacteria and fungi living in the rhizosphere of trees) provide trees with the essential nutrients, water, and defence against pathogens, playing, therefore, an essential role in maintaining tree functioning, and health. Hence, the diversity and structure of the microbial communities associated with the roots (rhizosphere) of different tree species characterized by different health status (dead and alive), is also investigated using next generation sequencing (NGS) techniques. 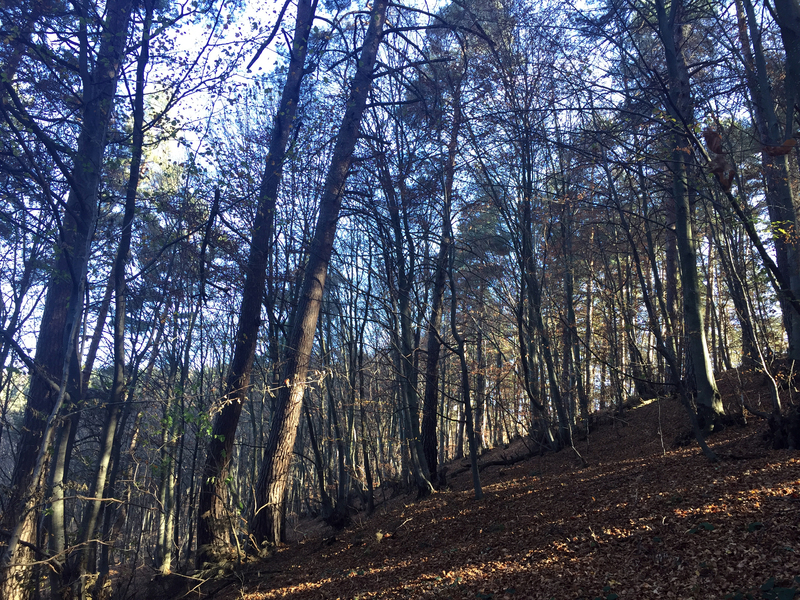 The historical legacies of the forests that we have today need also to be taken into account in order to better understand their present and future. 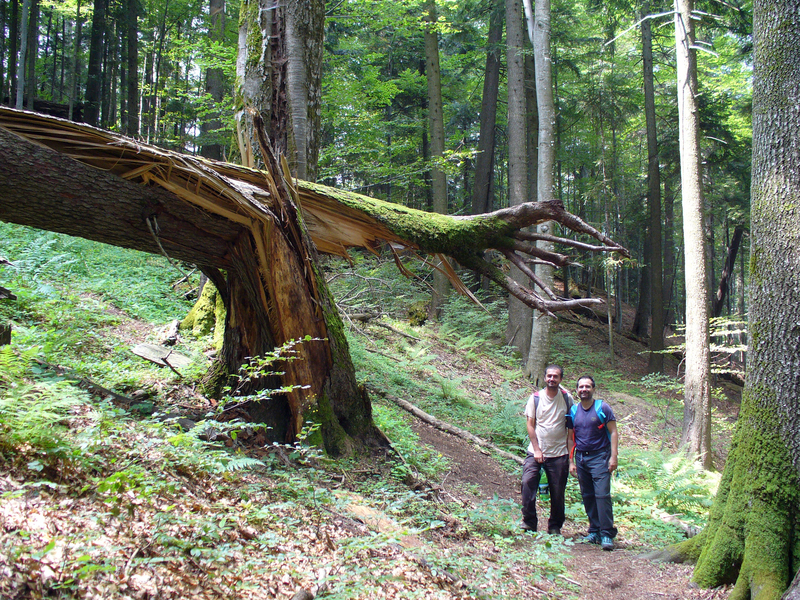 Forests have not only been shaped by nature for millennia (i.e., climate, geology, etc. ), but also by humans, who have been managing forests in order to obtain the goods offered by these ecosystems (wood, food, etc.). 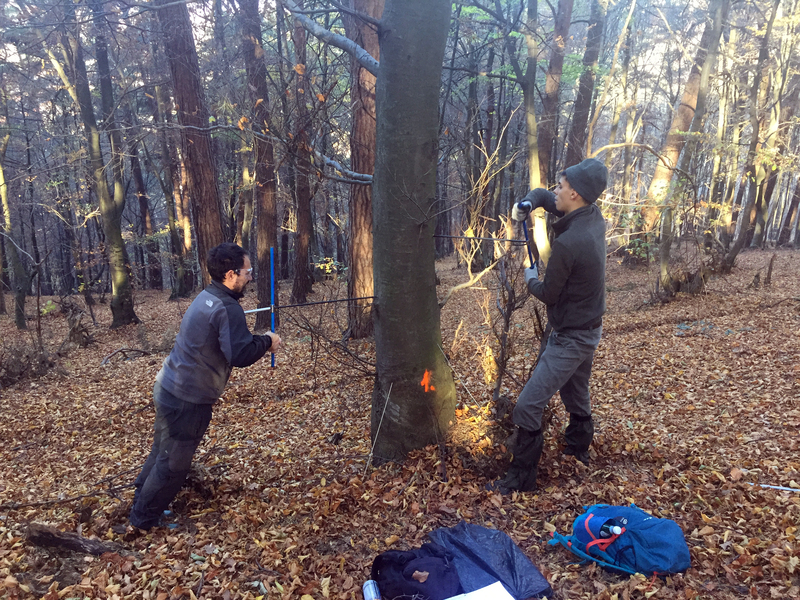 Hence, the forests from Transilvania are also studied from an historical point of view, trying to understand how management practices affect today´s capacity of trees to withstand climatic perturbations characterized by more frequent and prolonged drought events.